Omnitronic present a new speaker series called BOB, a system designed for maximum compactness and absolutely flexible. 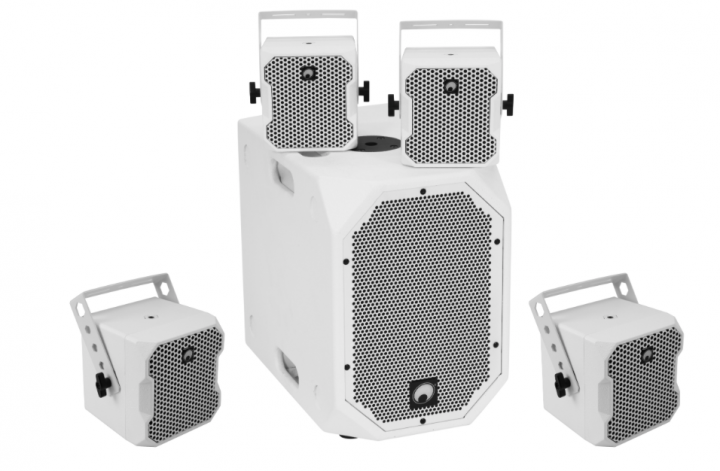 It can be used as a full-range PA for small gigs, as a musician’s monitor, as a mobile system for DJs or even for installation – delivering clear, assertive sound and taking up minimal space. The series includes active 10″ and passive 2 x 8″ subwoofers, with matching 4″ tops. Up to eight tops can be operated with one subwoofer. 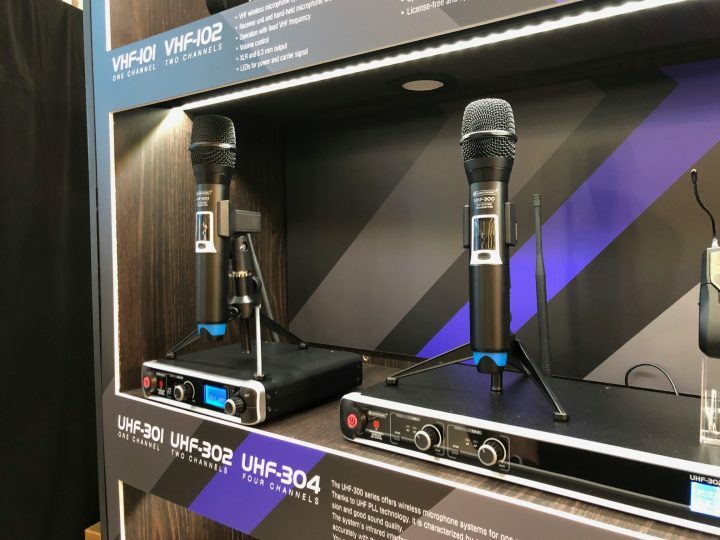 This makes the system a flexible answer to the most diverse of requirements – whether as a 2.1 system for the performance of a musician in front of a small audience, as a 4.1 system for home cinema or as an 8.1 system for installation in a café. All speakers are available in white and black and blend in discreetly with existing interior design. 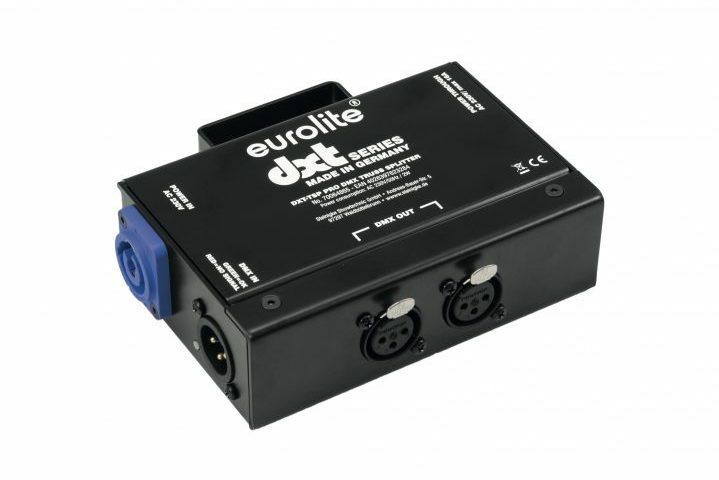 The active subwoofers of the series offers a DSP-controlled Class-D amplifier with crossover and 4 EQ presets. 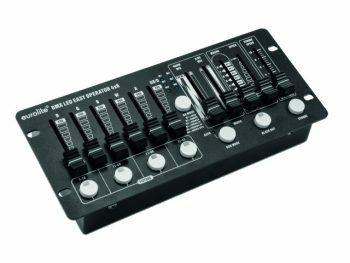 The signal is fed in via combination sockets (XLR/jack) or push release terminals, and can be passed on via XLR to up to eight tops. Wireless streaming via Bluetooth is also possible. In addition to spacer rods for mobile use of the boxes, the extensive range of accessories includes wall brackets for permanent installation and extension brackets with which two top units can be mounted on one tripod. The units feature built-in carrying handles on the subwoofer, whilst hard-wearing textured paint, low weight and a transport bag made of synthetic fabric with storage space for 4 speakers incl. grab rail and cable make for ease of transport.